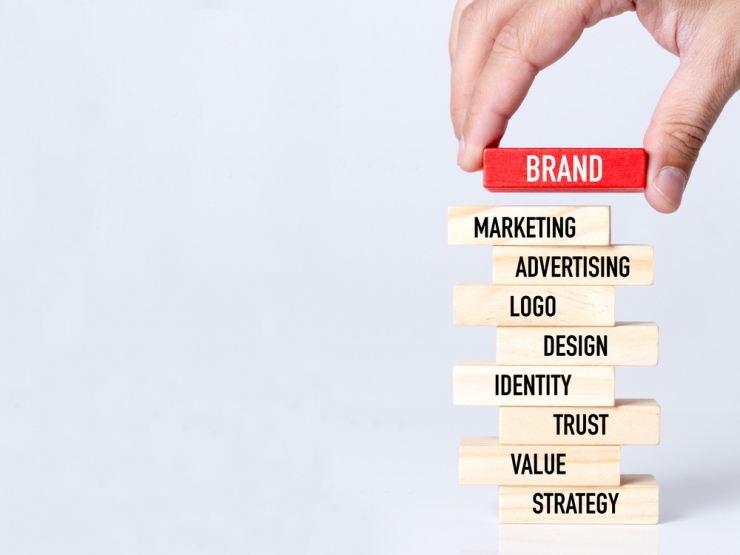 Every decision you make about your business affects your brand: your price point dictates if you are a luxury brand, an everyday essential or a carefully considered family purchase. Choosing between print and digital ads, and where those ads are placed informs how people perceive you: the same advert in the Telegraph, in the Sun, and featured on the Daily Mail website tell very different stories about the brand placing the ad! Your secret weapon in making these choices is brand tracking. A brand tracker survey can tell you what people think about your brand, your competitors and crucially, what makes them feel that way.